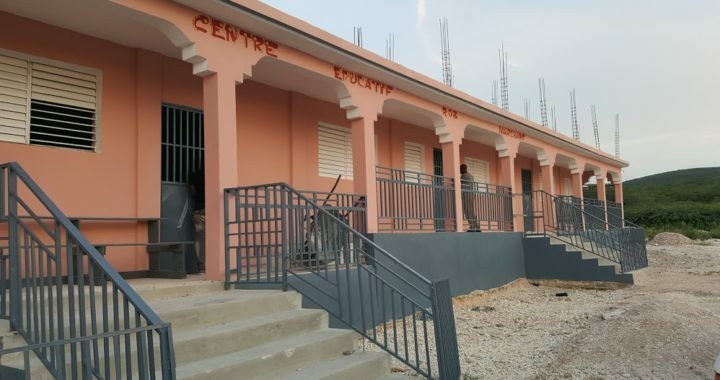 RMEC School Begins – Lagonave Alive! We dedicated the Rob Marchand Education Center on Sept 10, 2018. We have started with grades 1 – 4, with 113 students. Our hope is to complete a second level to the school for grades 5 – 8. If you’d like to sponsor a student, $100 a year provides an education, uniform, and meal at school. We also need funds to complete the second level and provide more opportunities for students. Your prayers, interest, and help are greatly appreciated!